Have you ever used Bio-Oil? 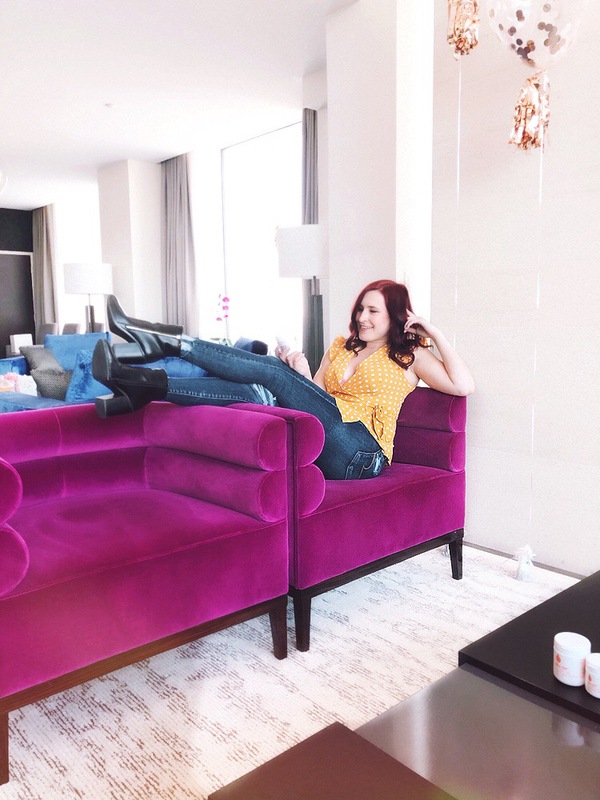 I can remember the first time I ever heard of it – my mom brought it home when I was about 13 years old and was raving about how it was a miracle product. Since then, I’ve used it countless times (it’s amazing for scars! 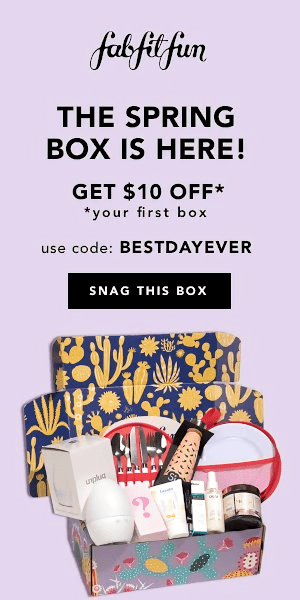 ), recommended it to more people than I can possibly remember, and always have a travel-size bottle on me when I travel. It’s become a must-have product for me, so hearing that they launched a new product, their Bio-Oil Dry Skin Gel, was extremely exciting. 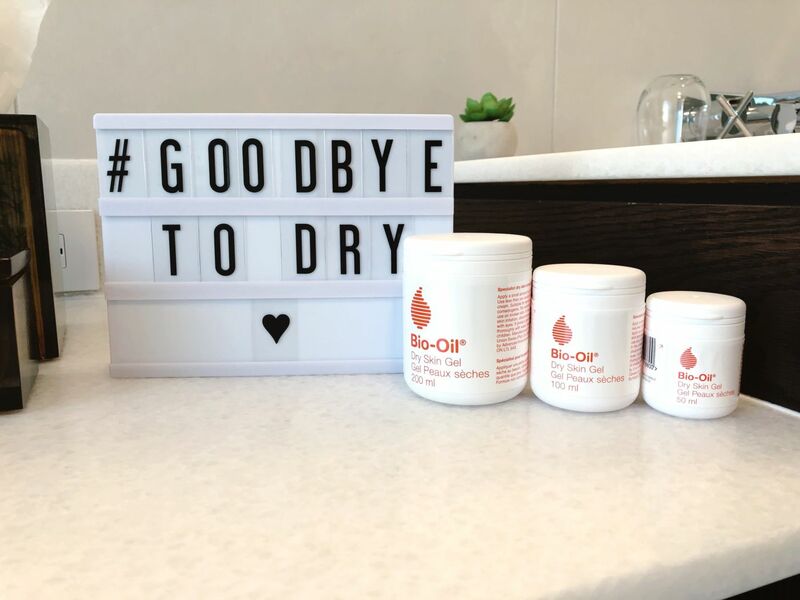 The Bio-Oil Dry Skin Gel is the brand’s first new product launch in over 30 years, which means that a ton of work and development went into creating this – they wouldn’t settle for anything less. They set out to create a product with 100% active properties for intense hydration and have definitely achieved this – the gel contains only 3% water, meaning they’ve been able to seriously harness the effects of their OG oil in this gel-to-oil formula. So, what does this mean for you? The Bio-Oil Dry Skin Gel contains more oil, less water, which results in more moisture binding to the skin. Because of the reduction in water in the formula compared to most others, you’re receiving the direct benefits from the oil. So, what do I think? I’ve been super impressed with the Bio-Oil Dry Skin Gel so far. 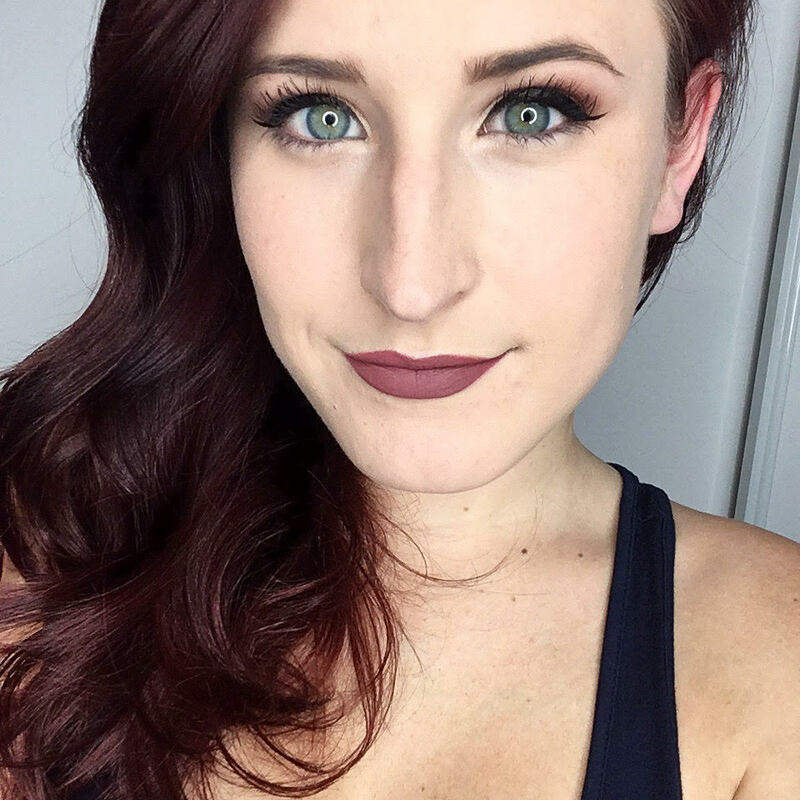 I’m really surprised at how non-greasy it is – the skin absorbs the formula really quickly, soaking up the moisture included. It’s perfect for this time of year when my skin is unbelievably thirsty, and can be used all over the body. I find that it’s great after getting out of the bath or shower and before bed, when your body really has the time to take advantage of the extra moisture boost. The formula is surprisingly lightweight while still delivering on it’s promise of intense hydration. One thing I will note is that it does have a slightly medicinal smell, so if that’s not your thing, try applying a bit before going out. Totally worth it though. This gel has really helped my skin to survive an exceptionally dry winter (goodbye, alligator skin) and I really recommend it for anyone dealing with major dryness or sensitive skin. It also comes in a smaller size tub that’s perfect for travel or keeping in your bag! How do you keep your skin hydrated during the winter? 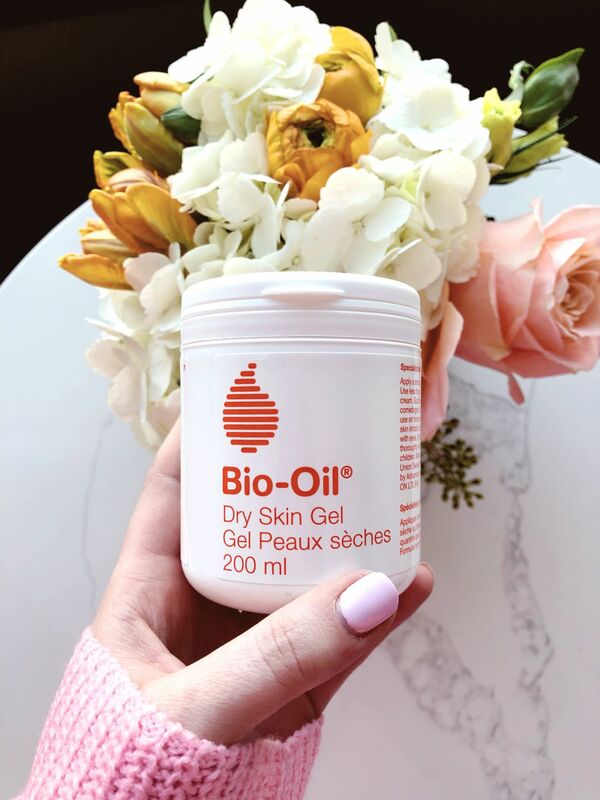 Have you tried Bio-Oil Dry Skin Gel yet?